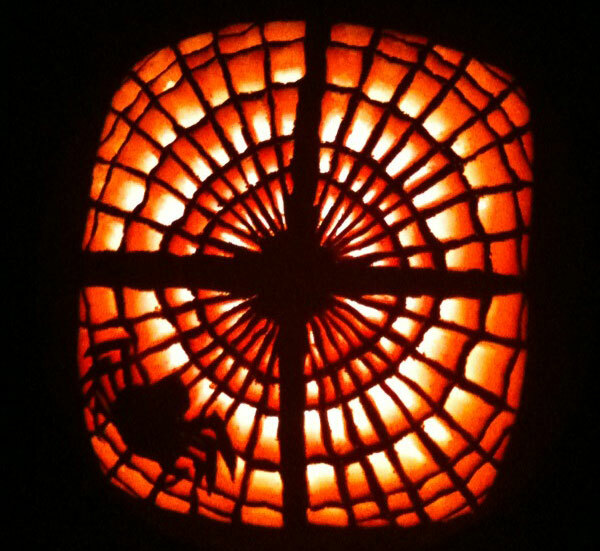 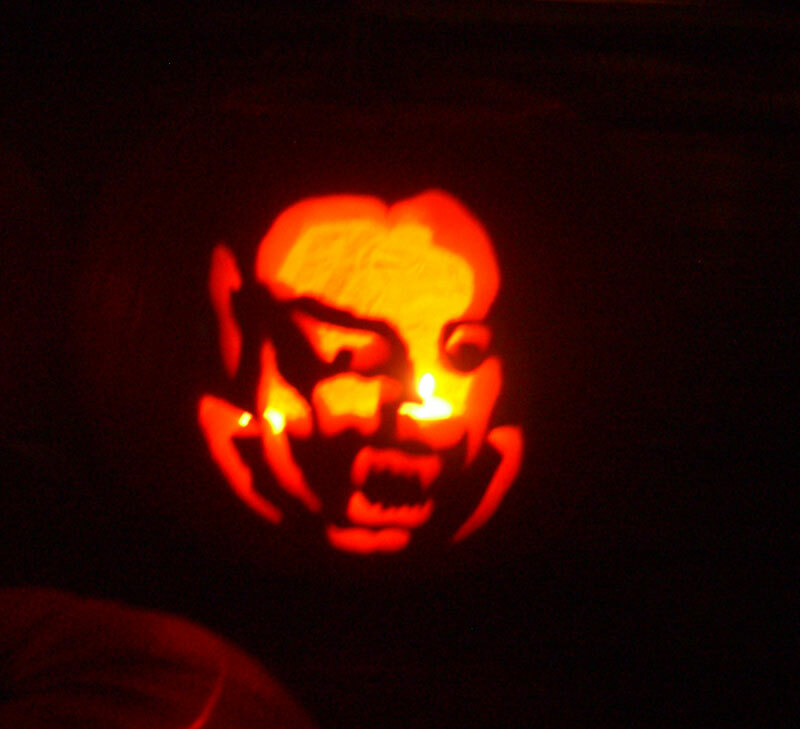 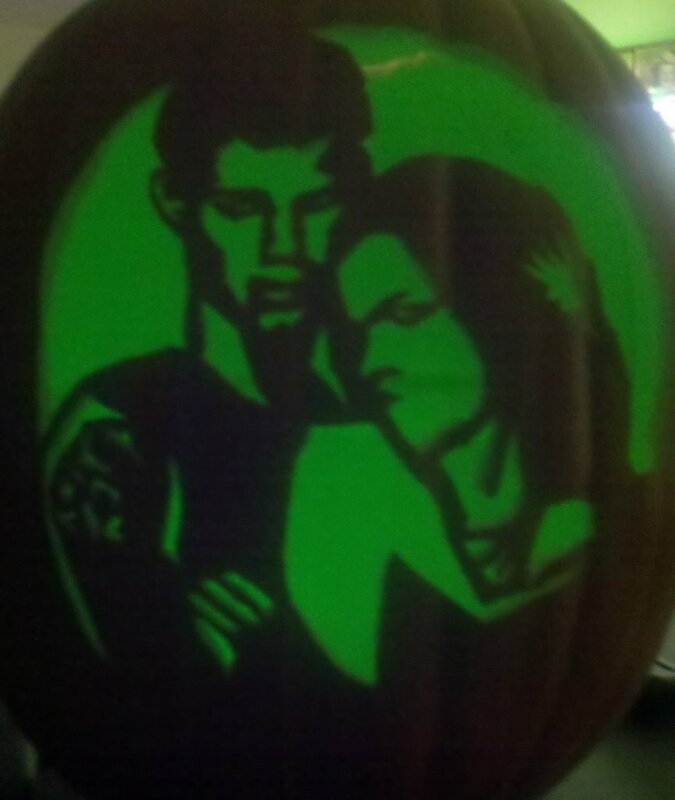 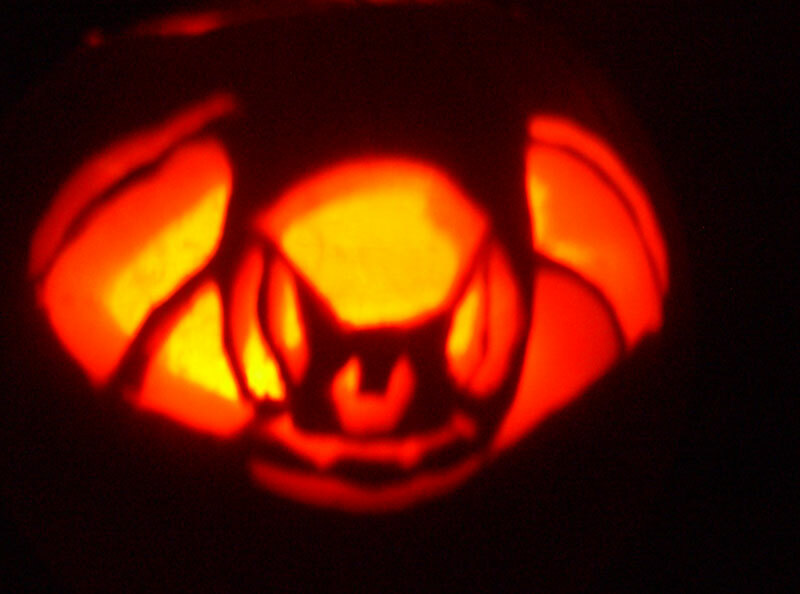 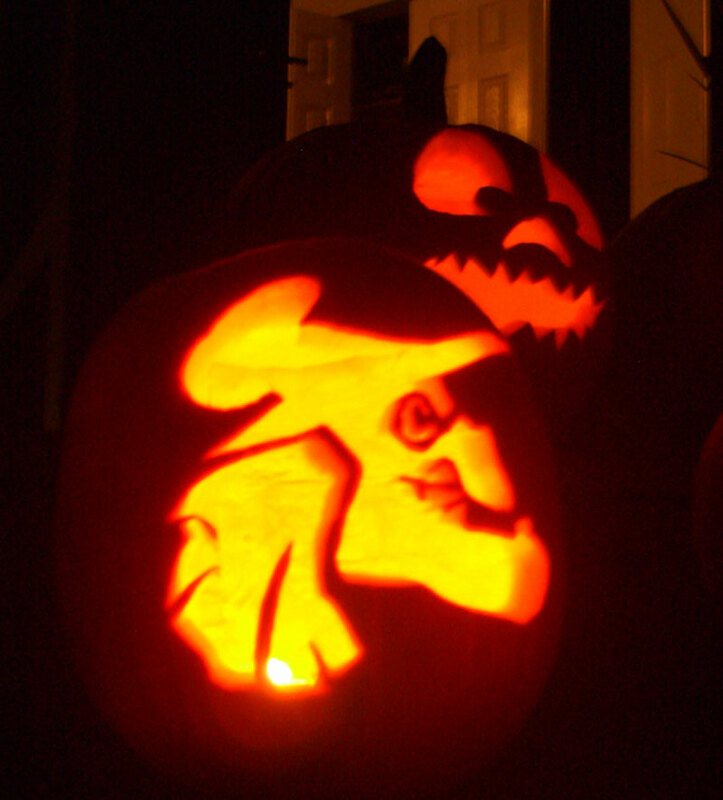 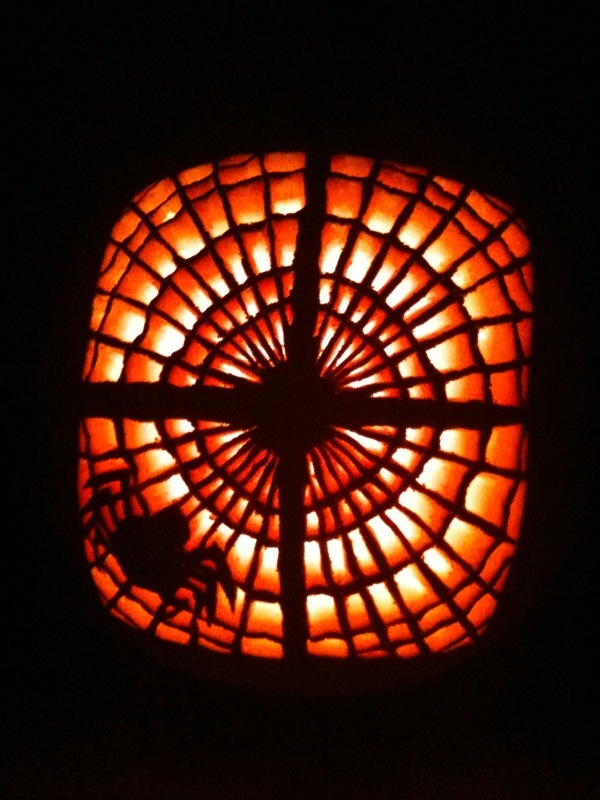 There’s a snake in my pumpkin design! 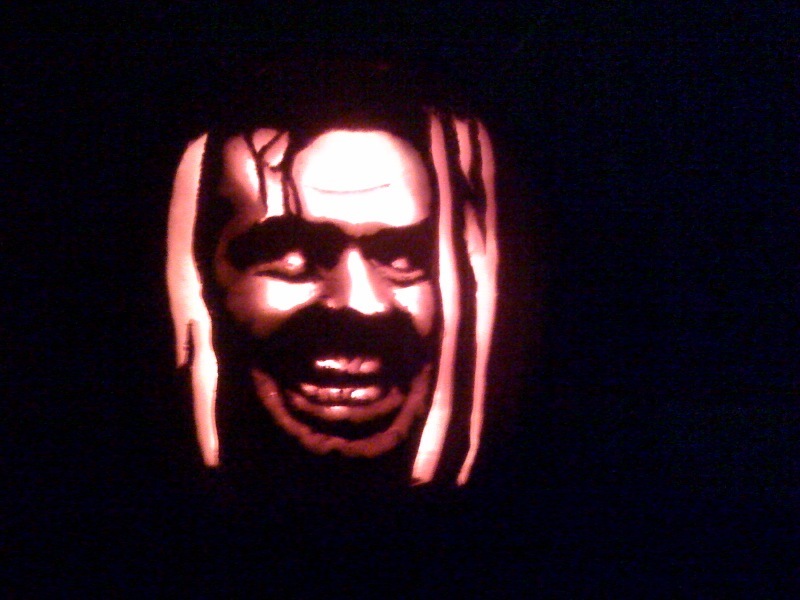 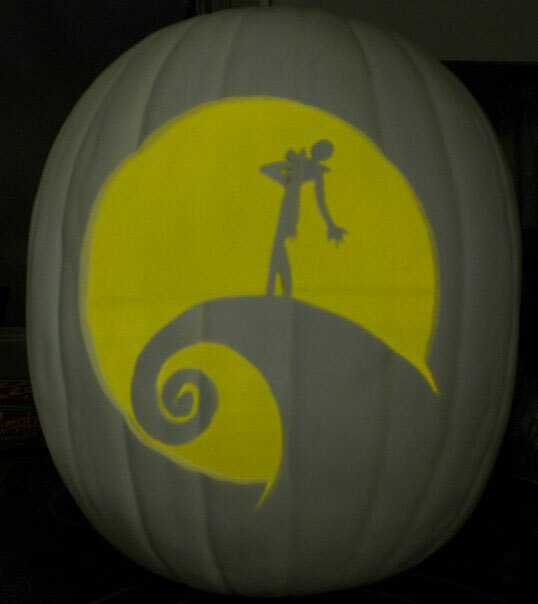 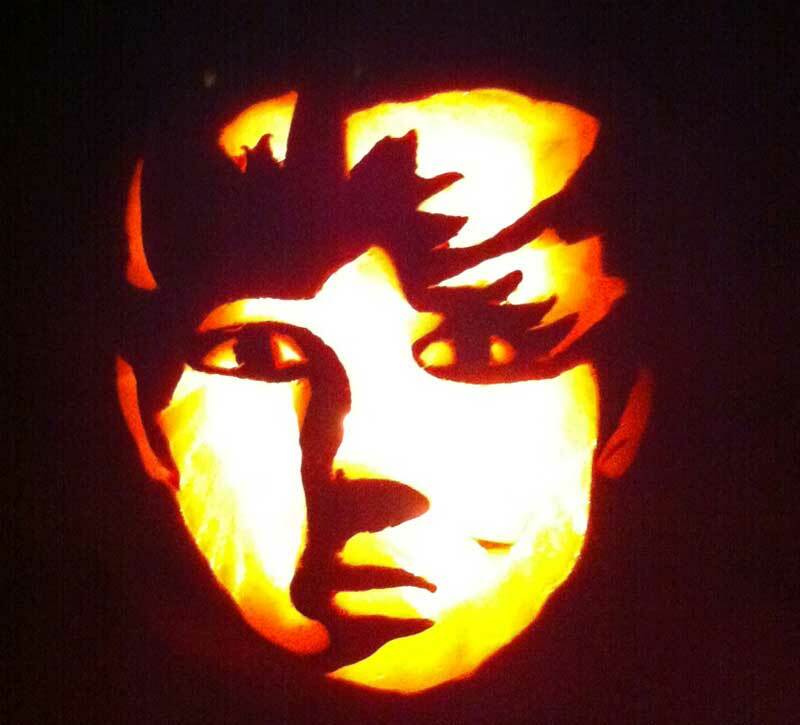 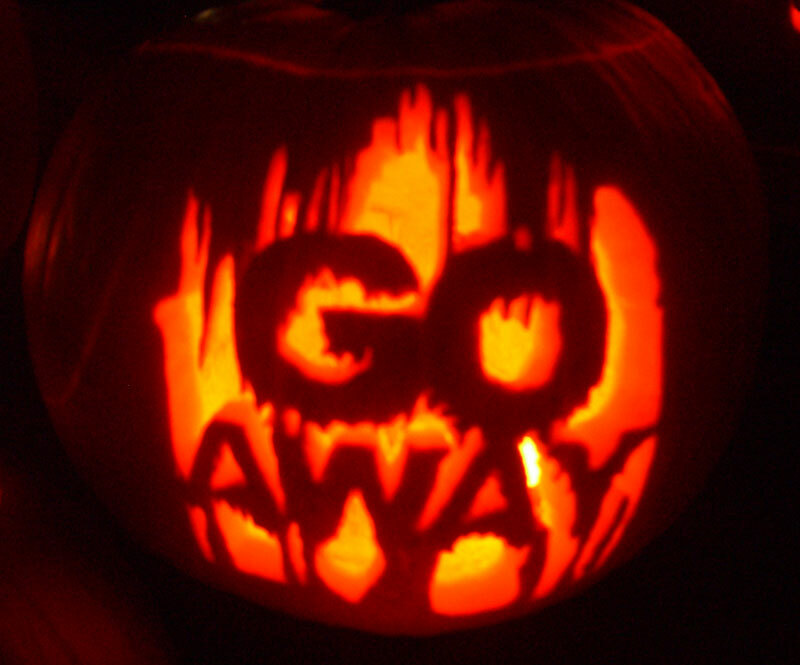 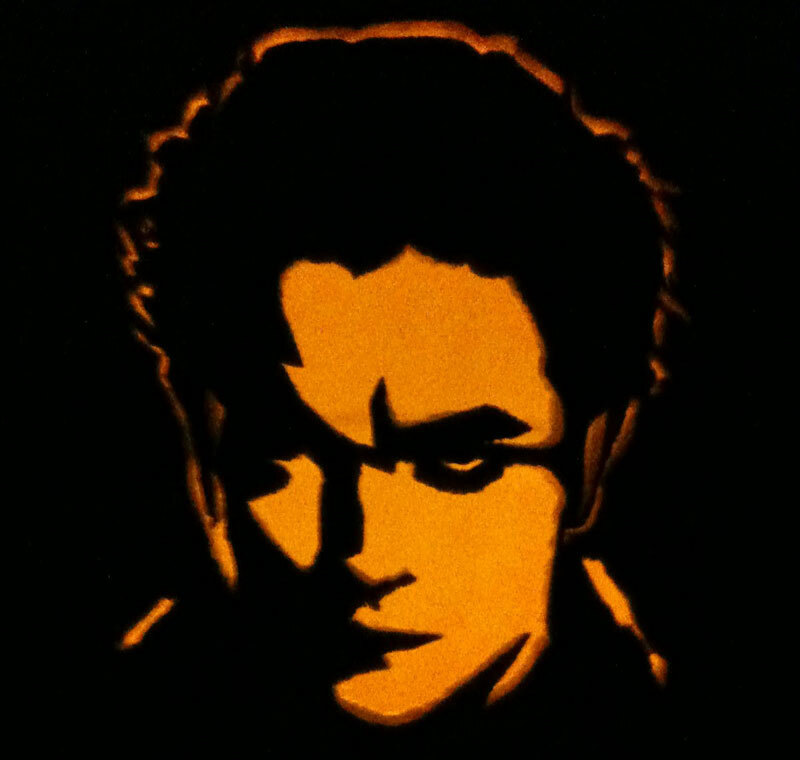 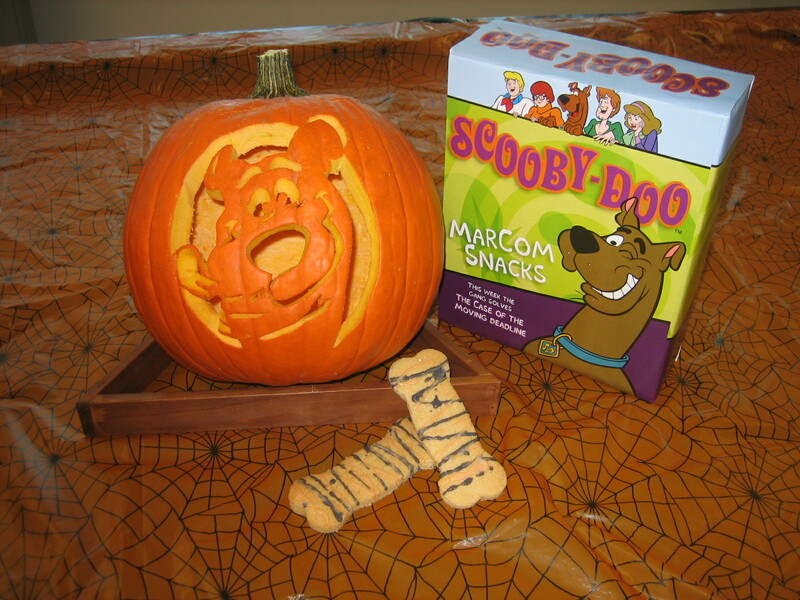 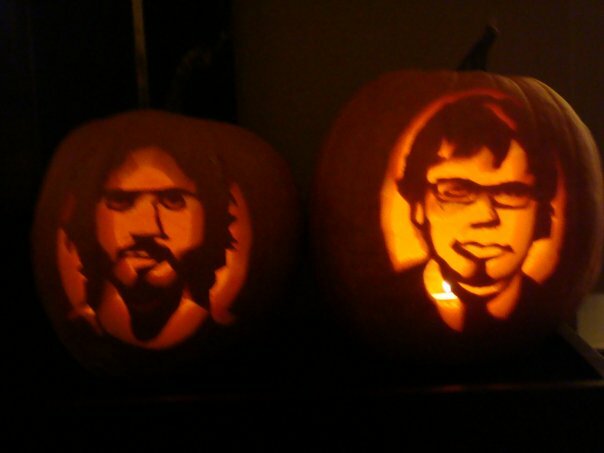 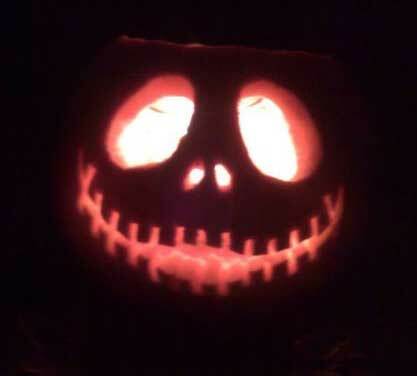 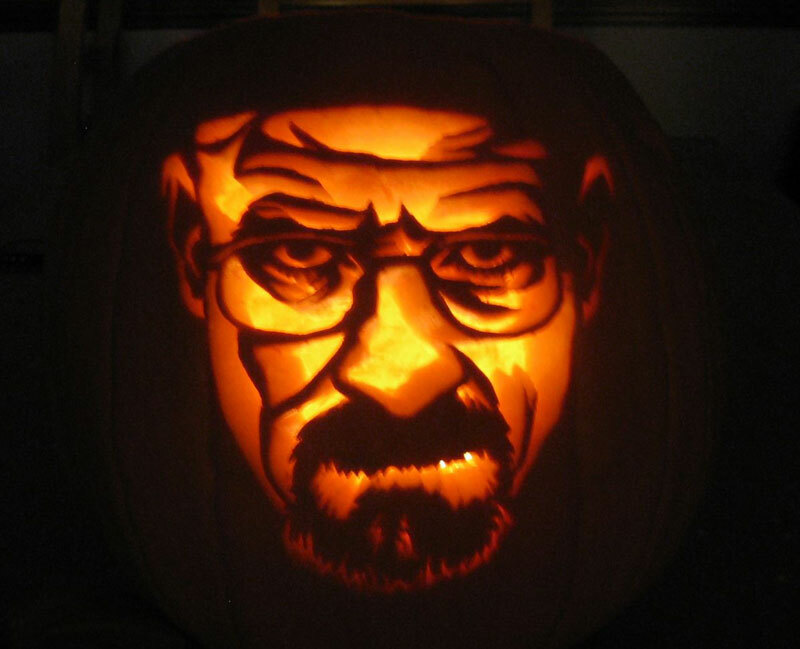 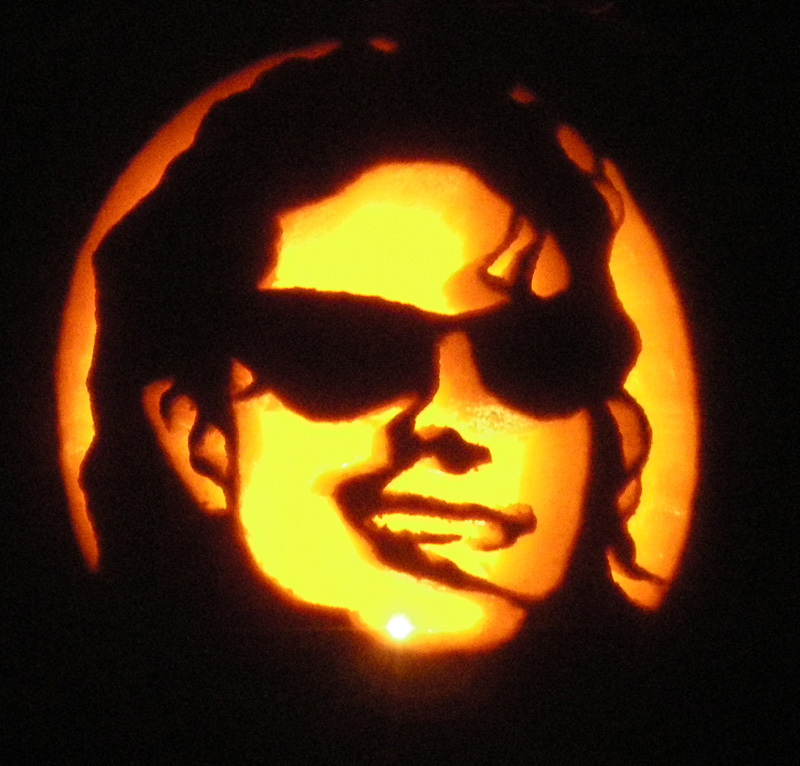 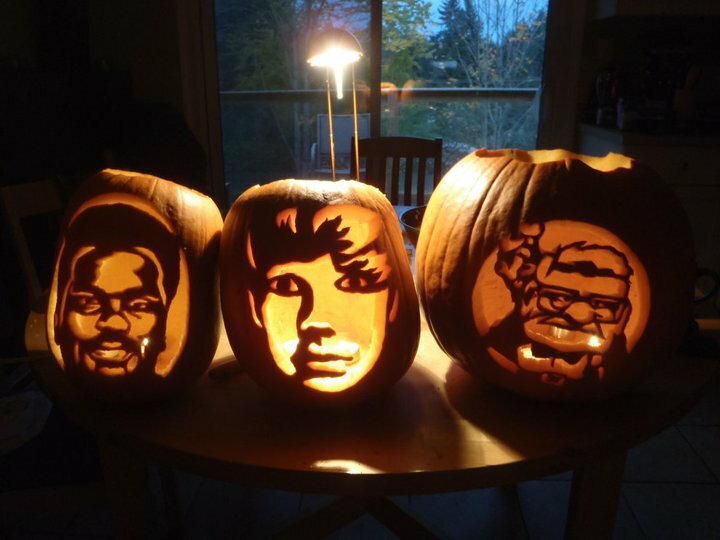 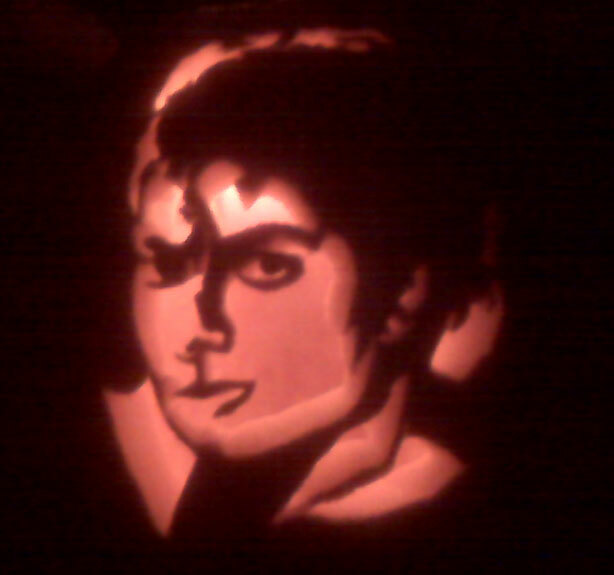 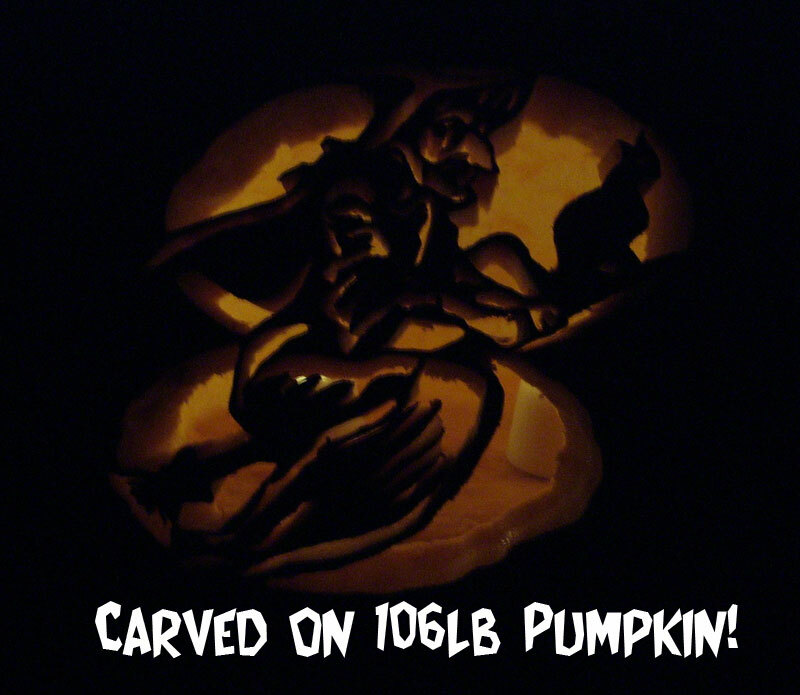 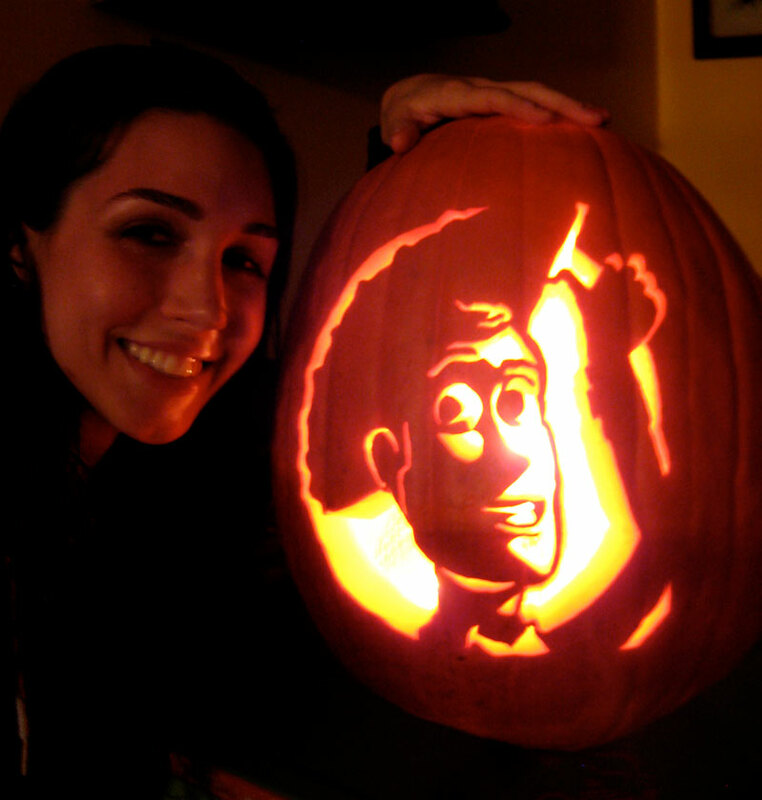 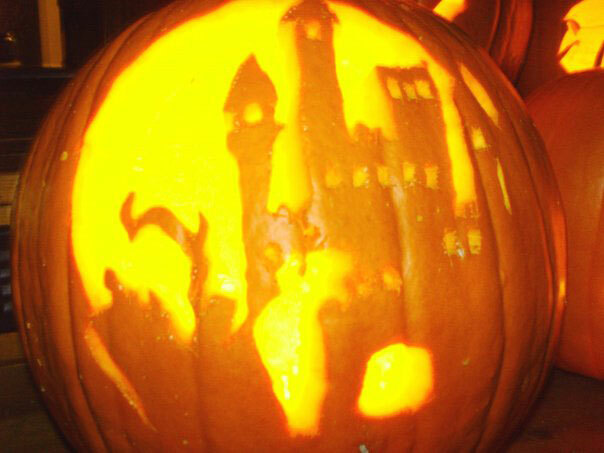 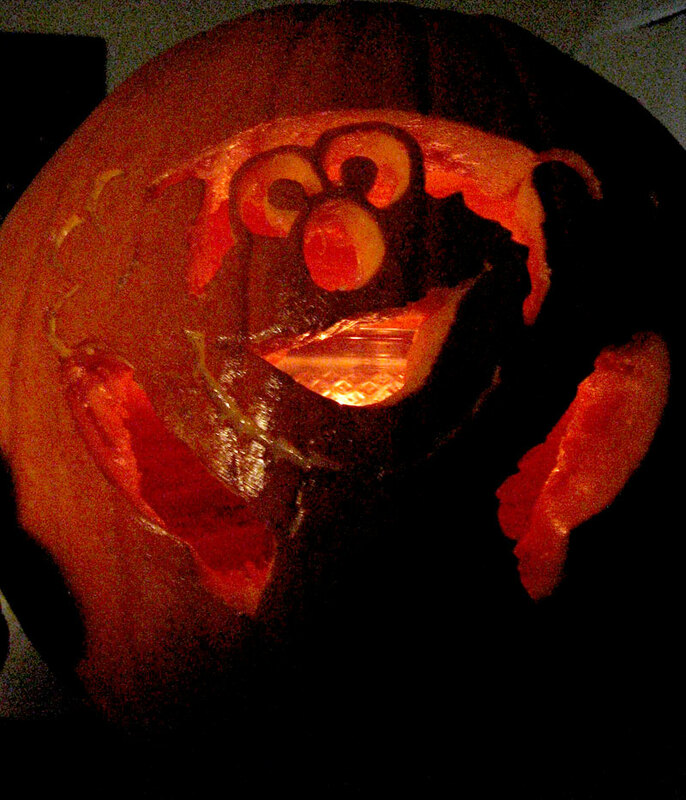 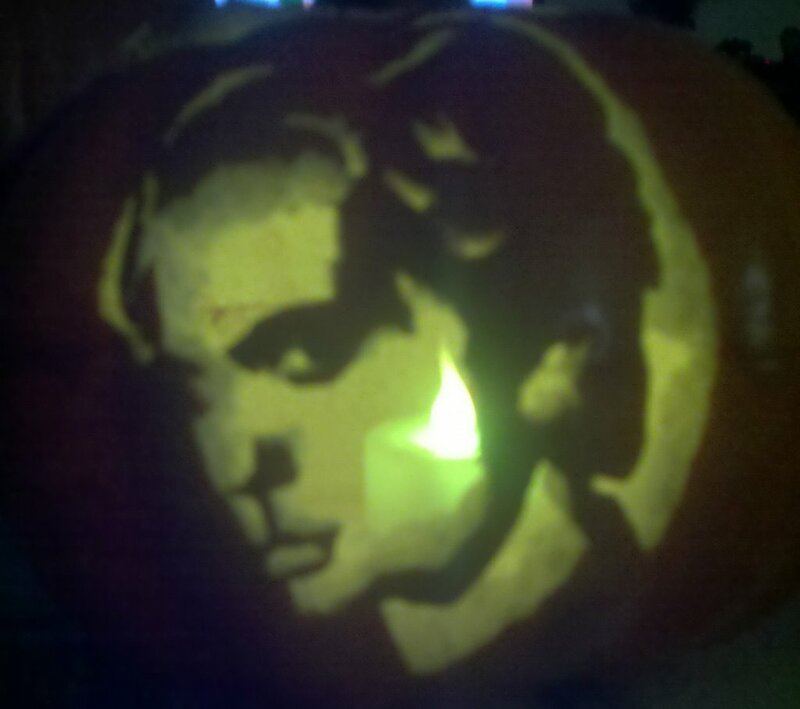 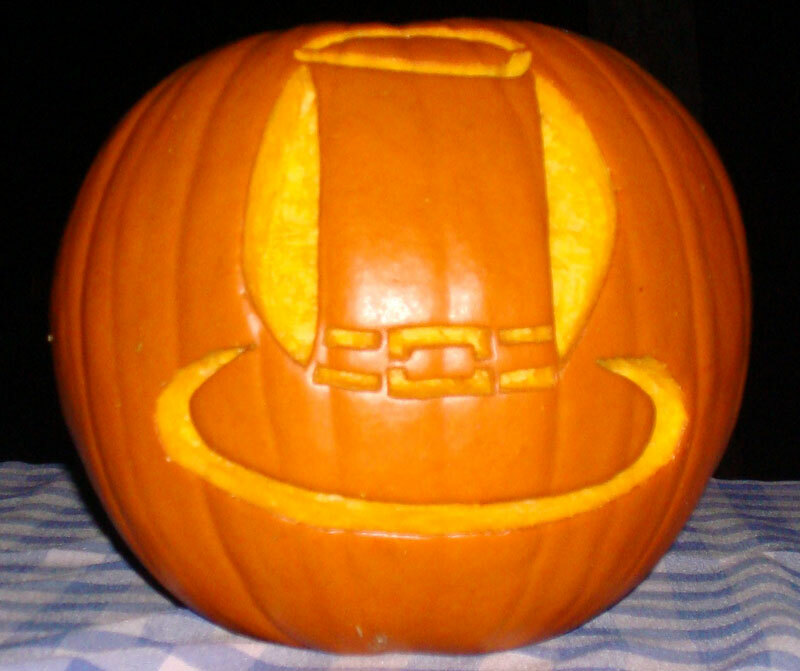 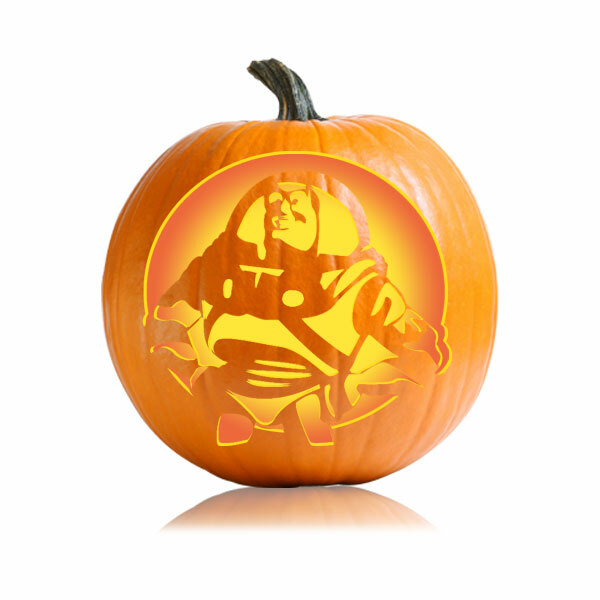 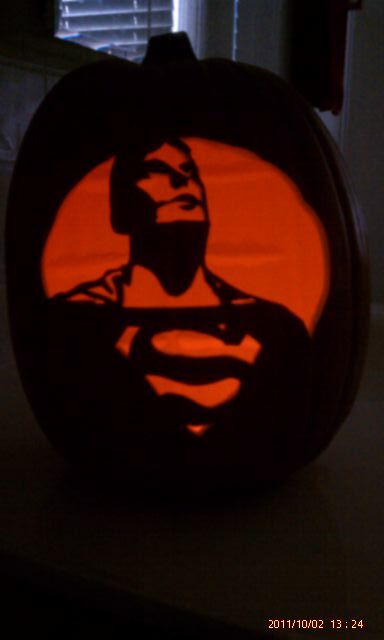 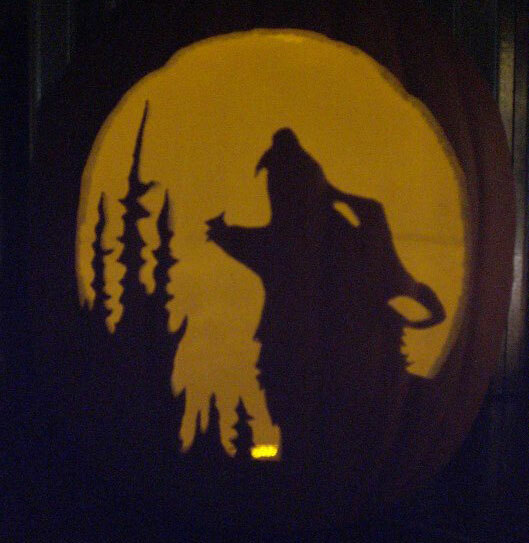 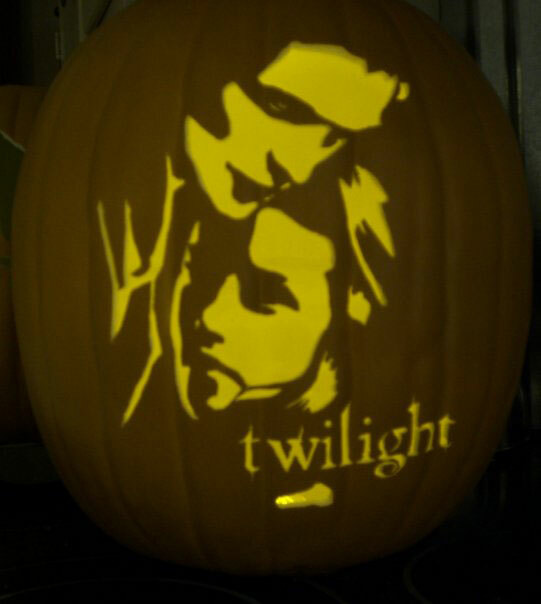 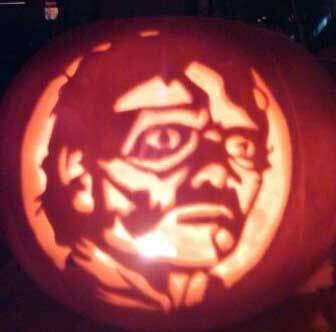 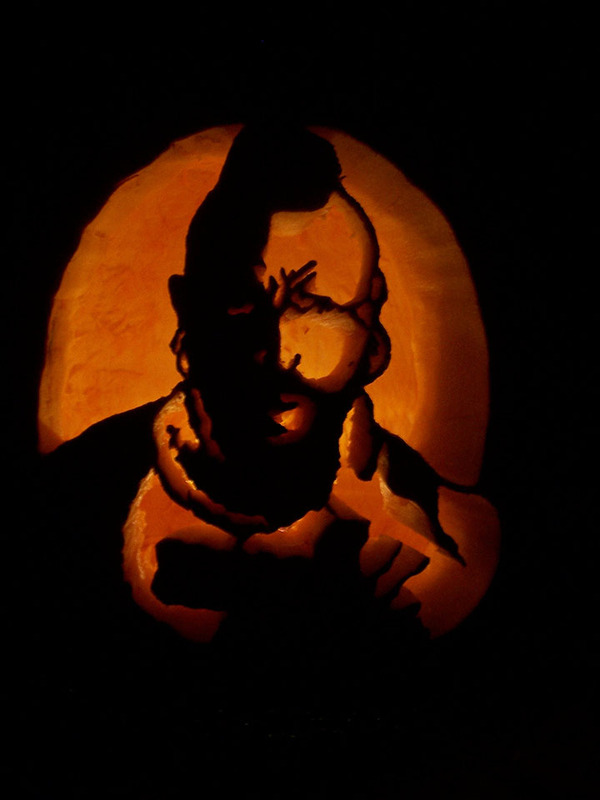 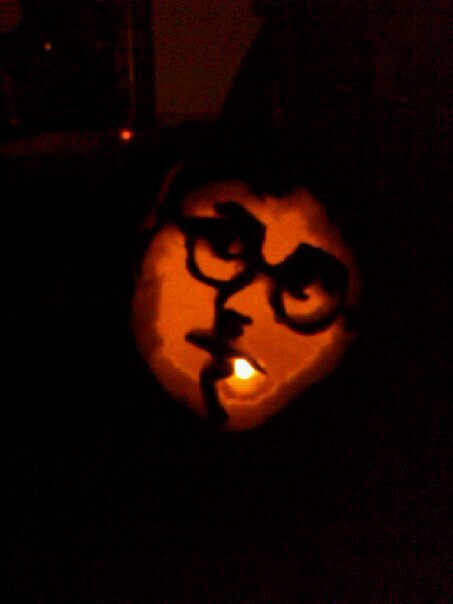 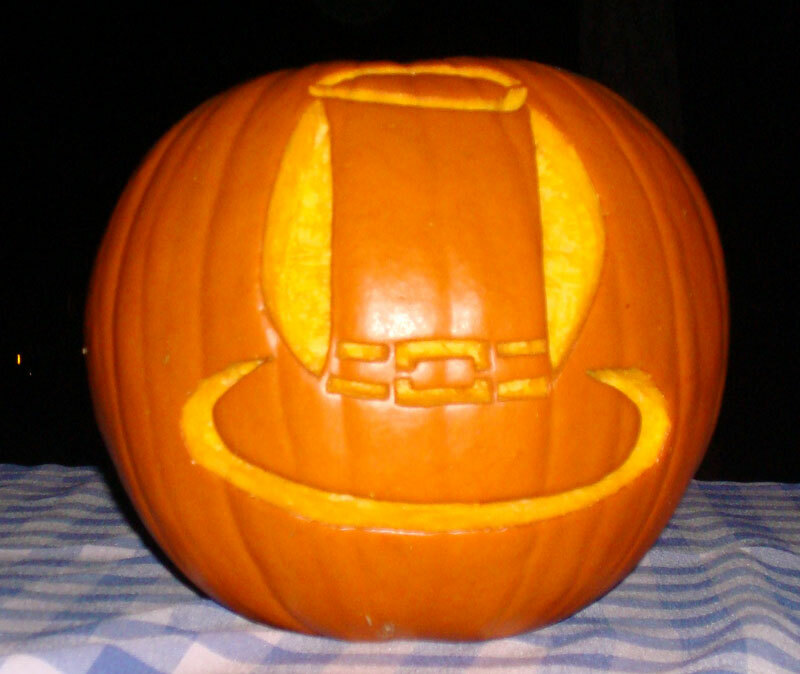 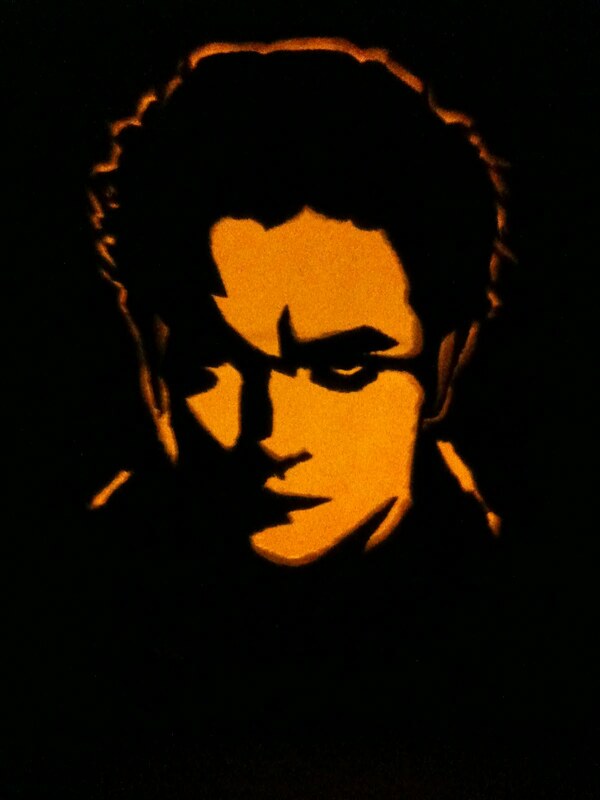 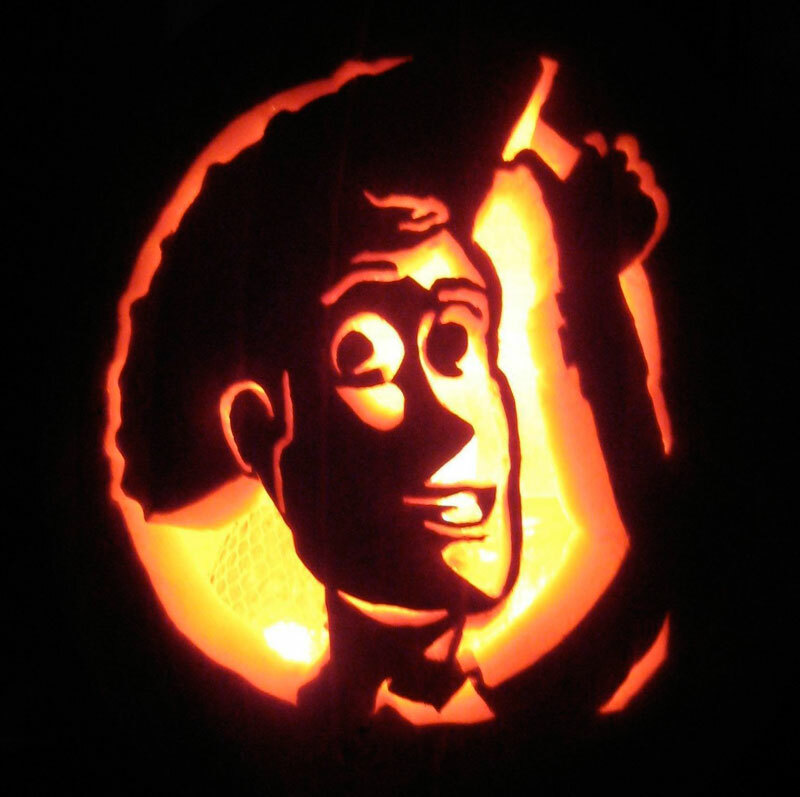 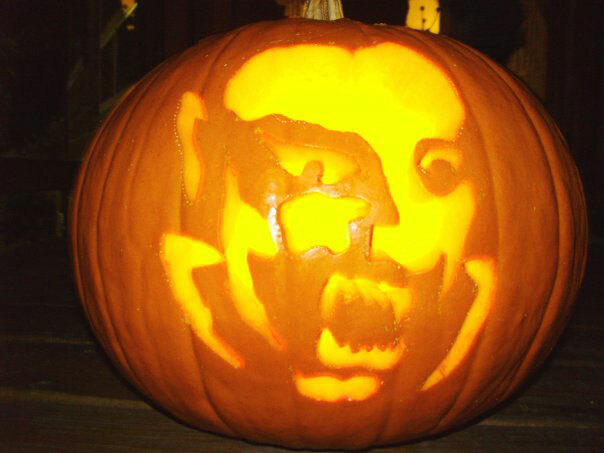 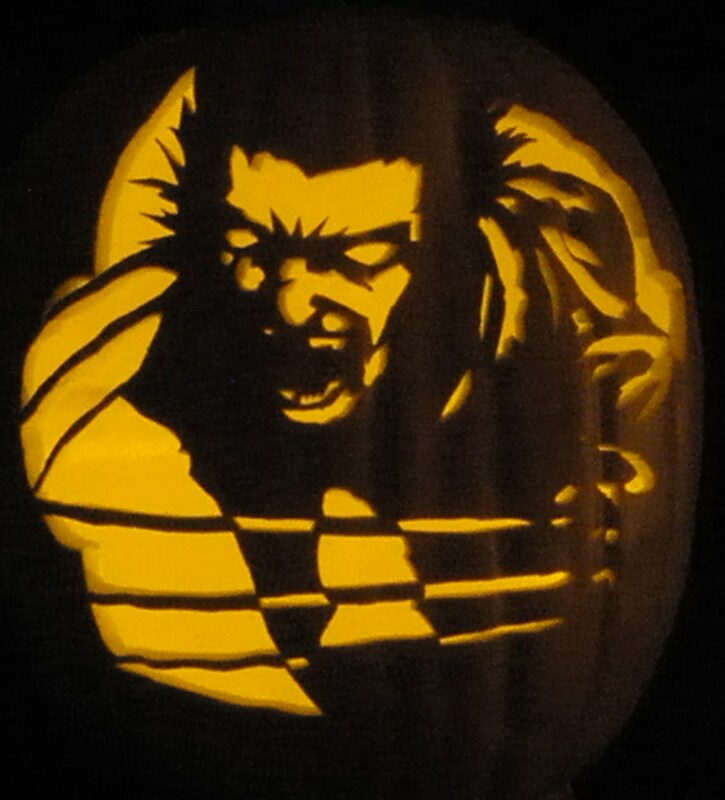 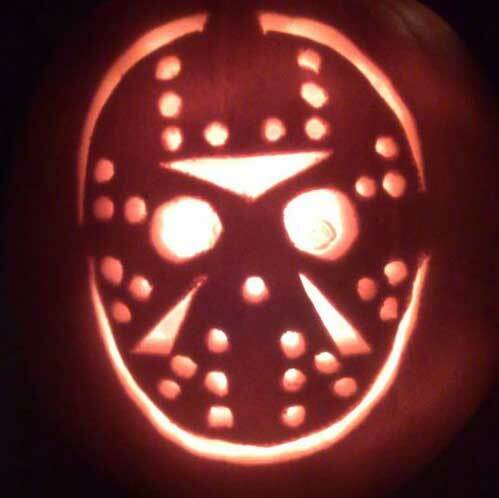 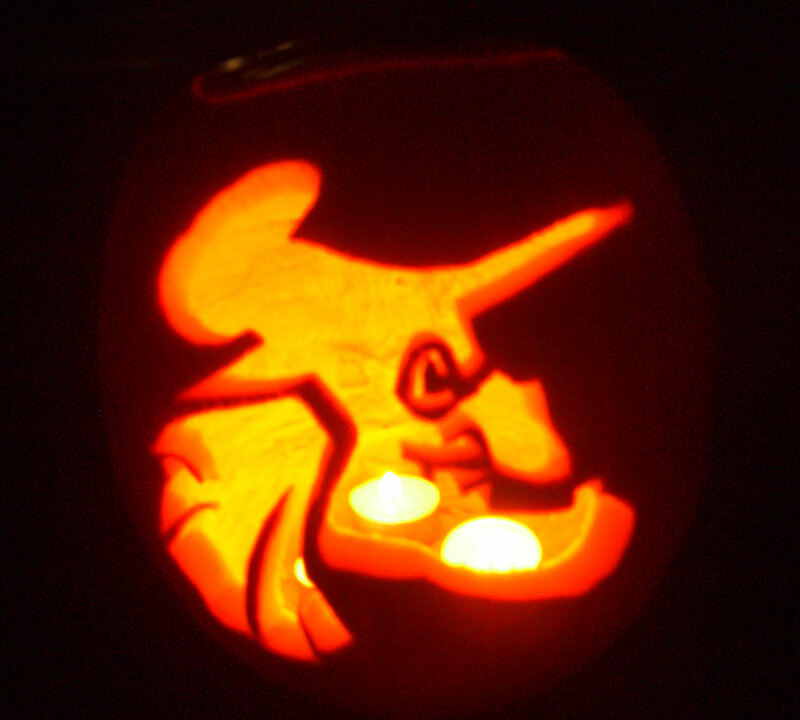 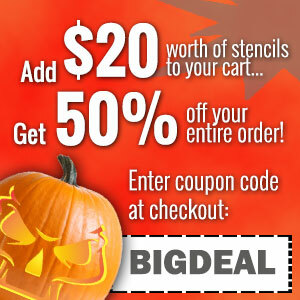 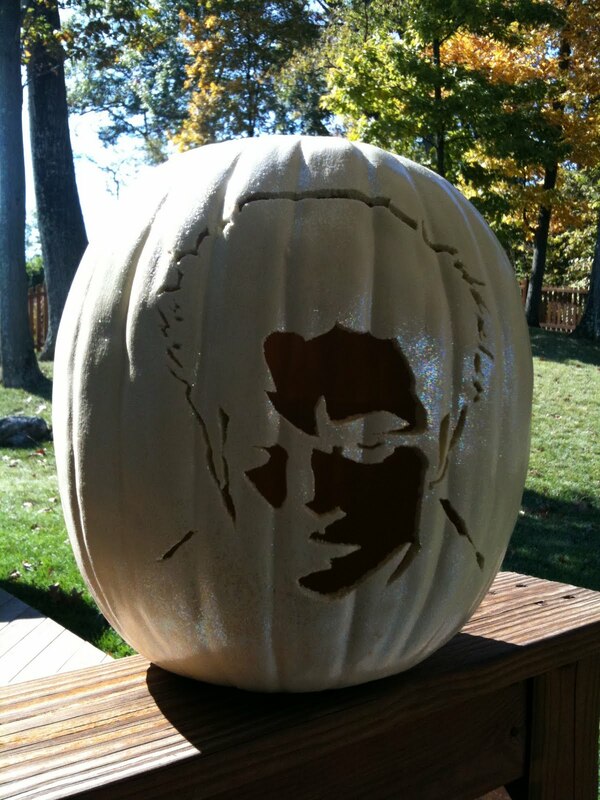 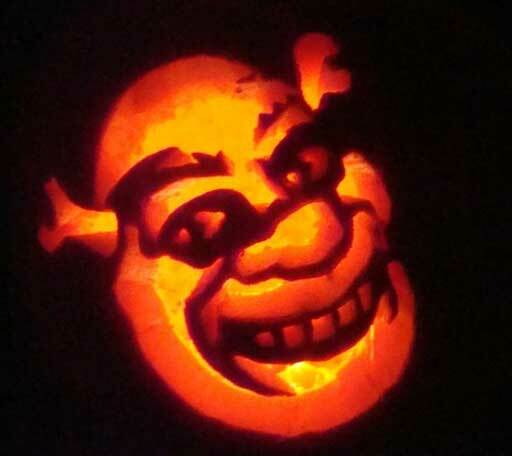 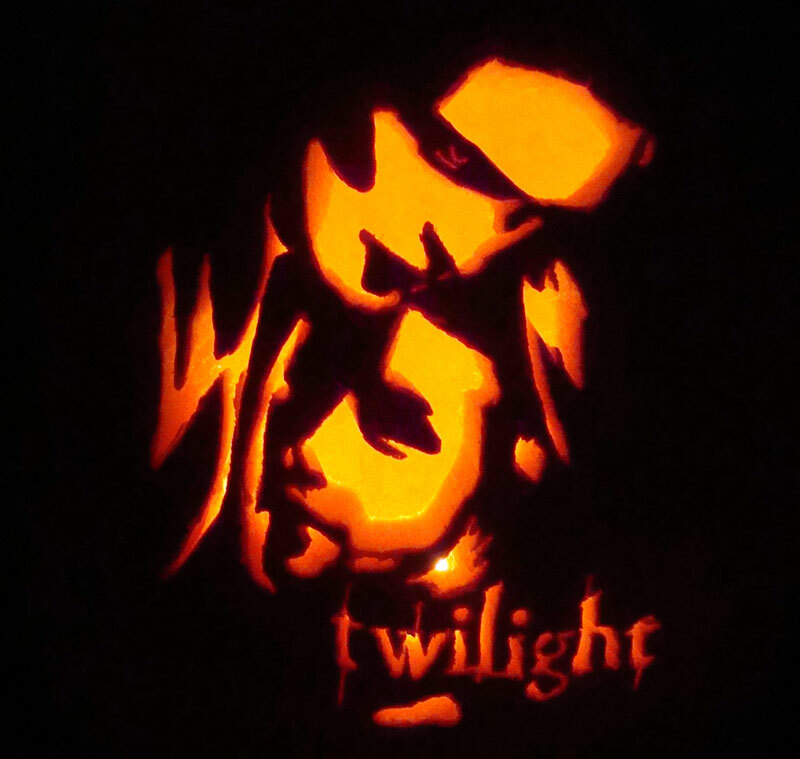 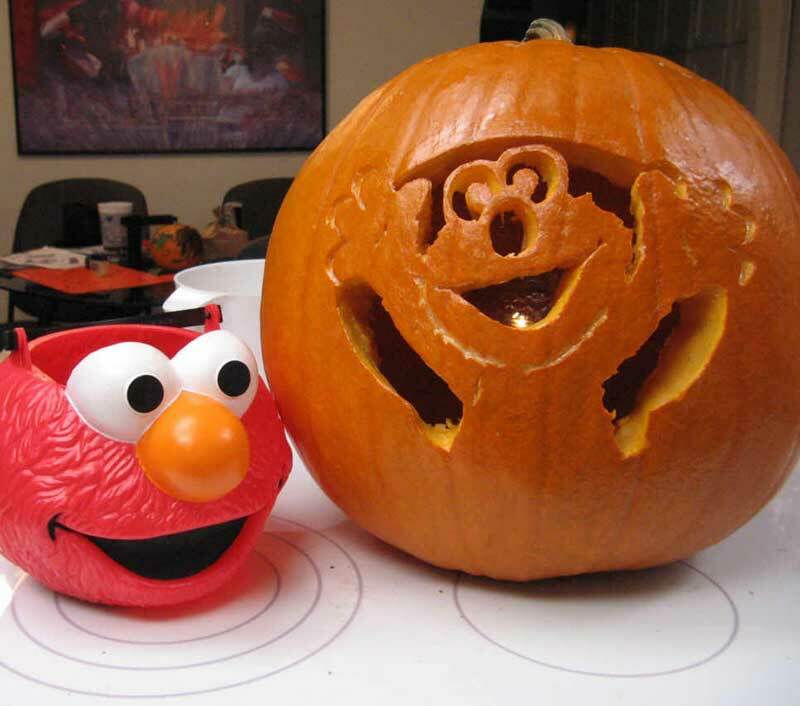 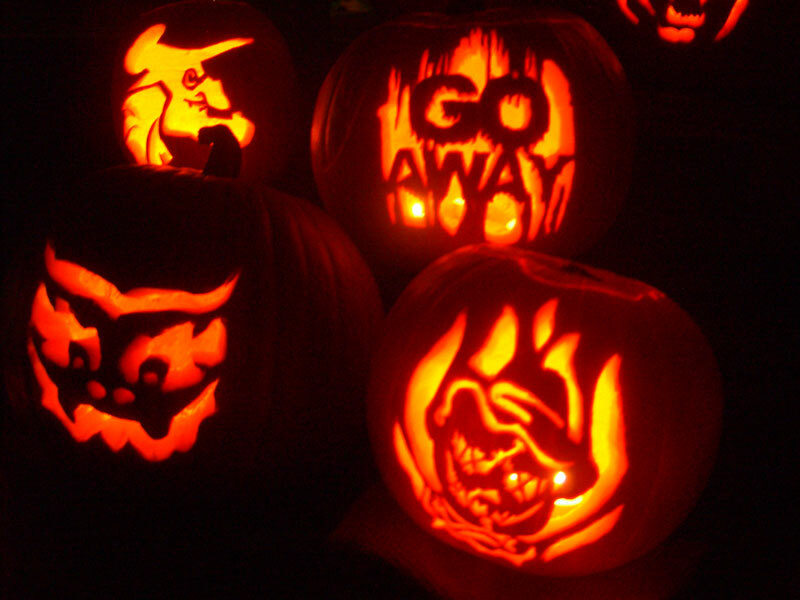 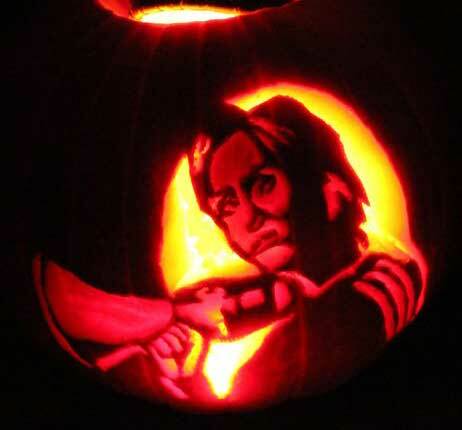 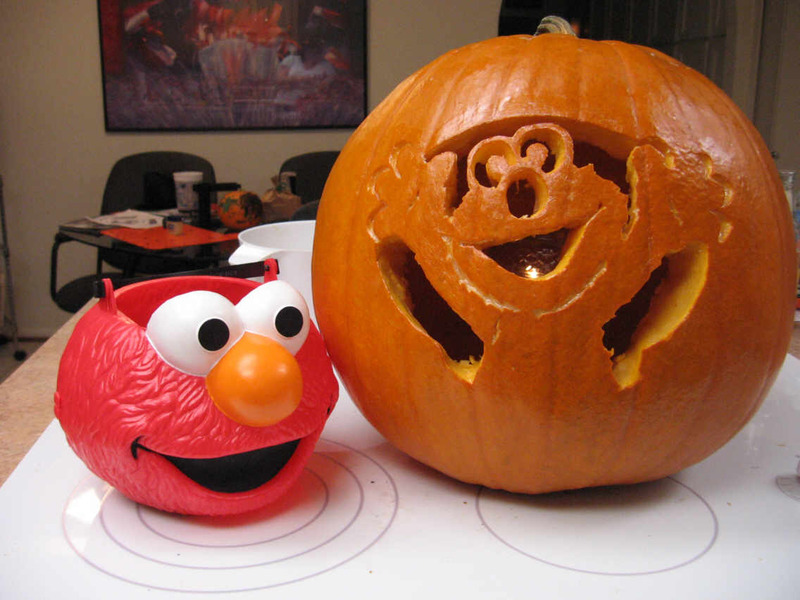 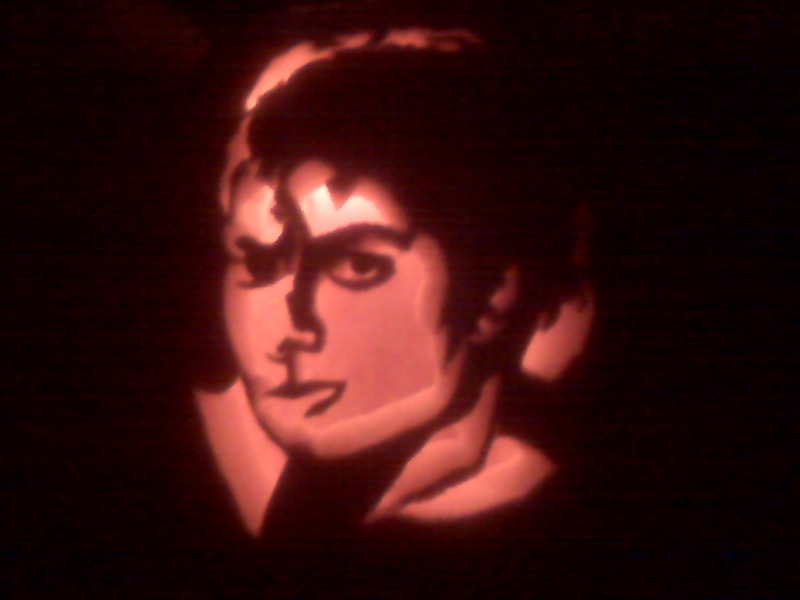 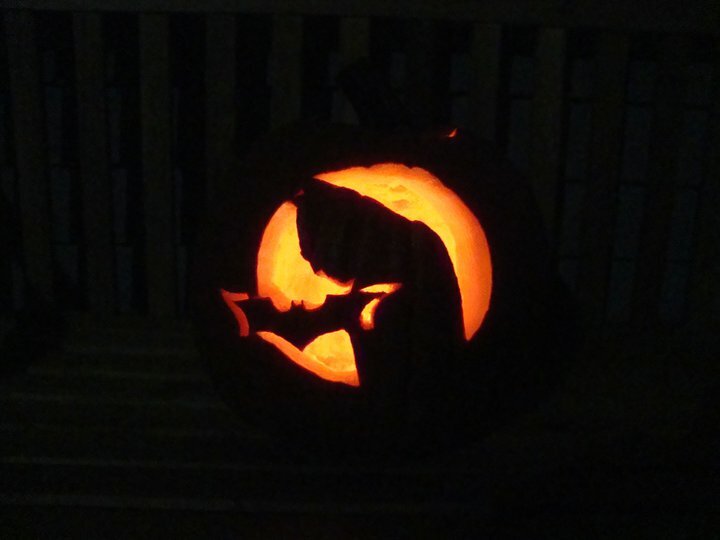 The Woody stencil is a nice easy pumpkin carving for almost anyone. 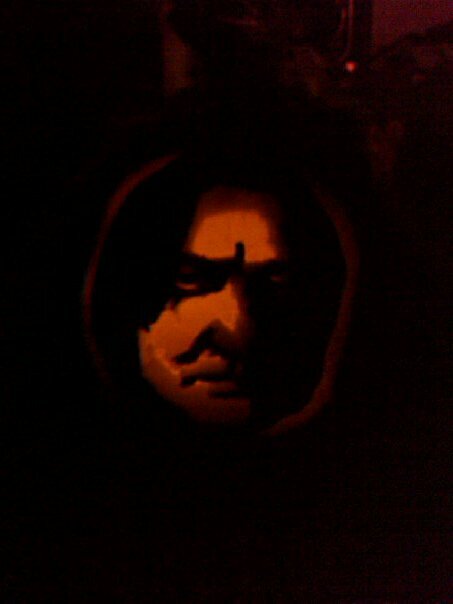 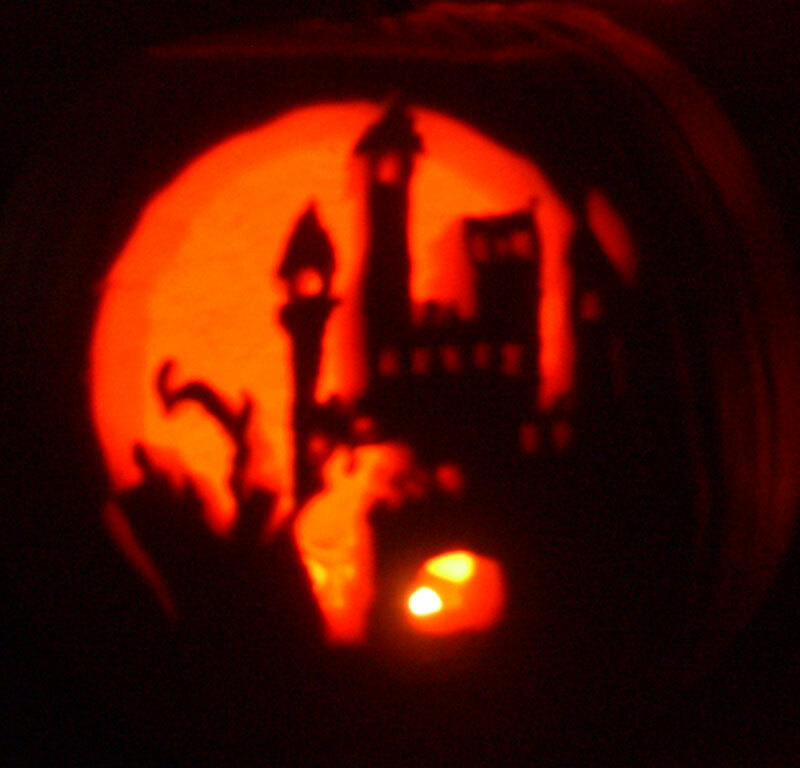 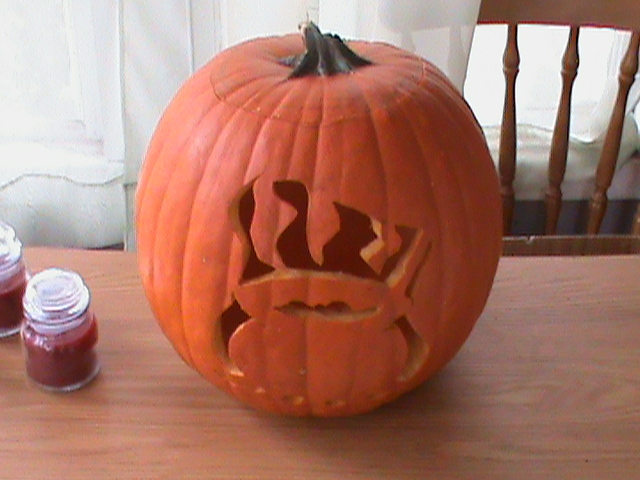 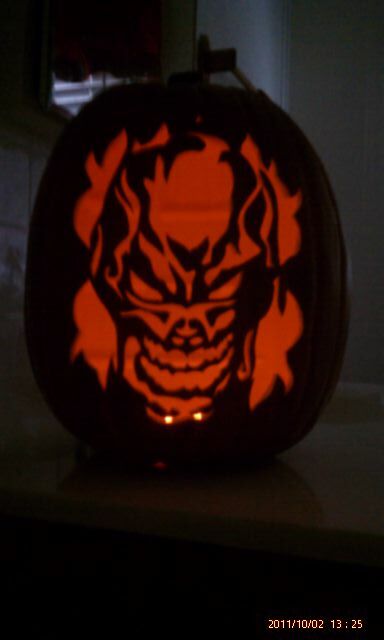 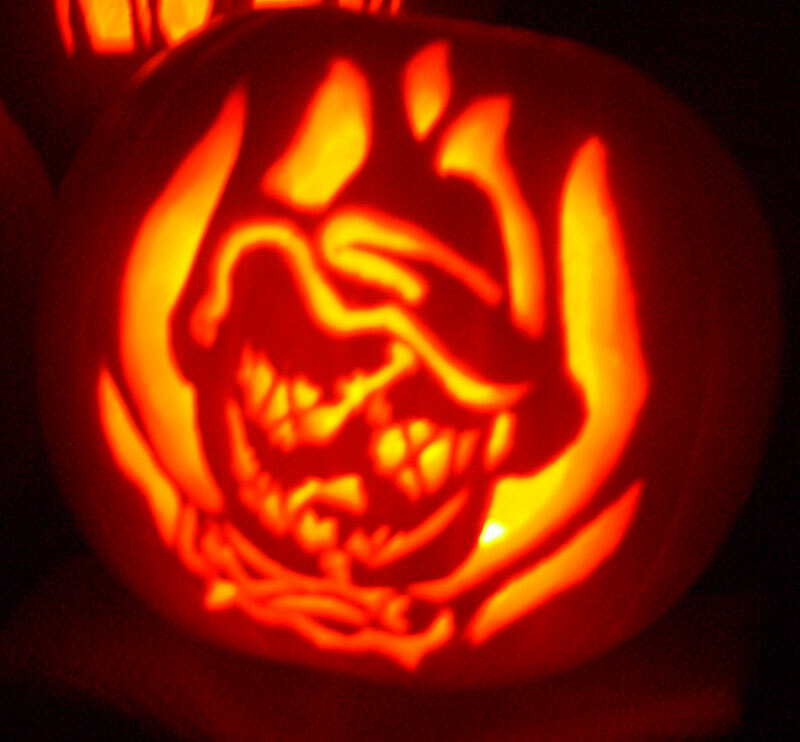 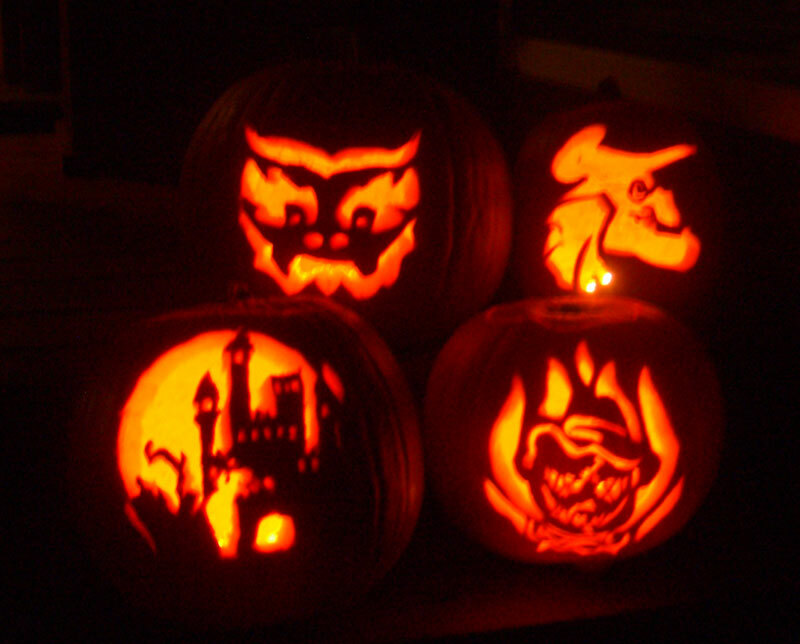 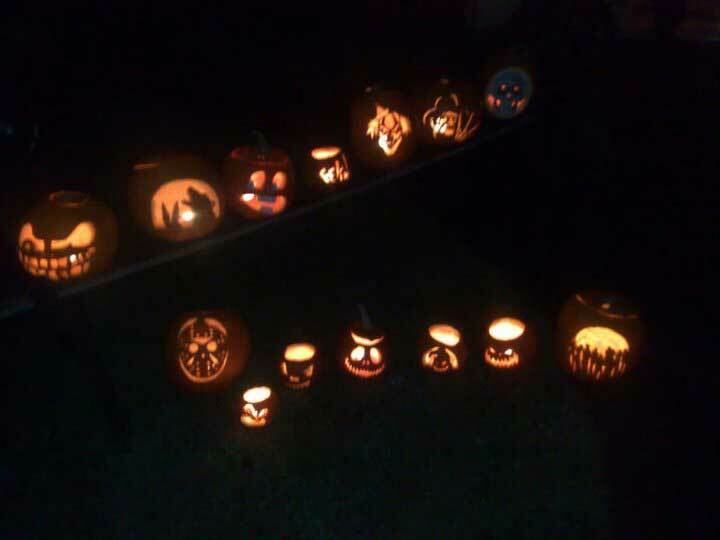 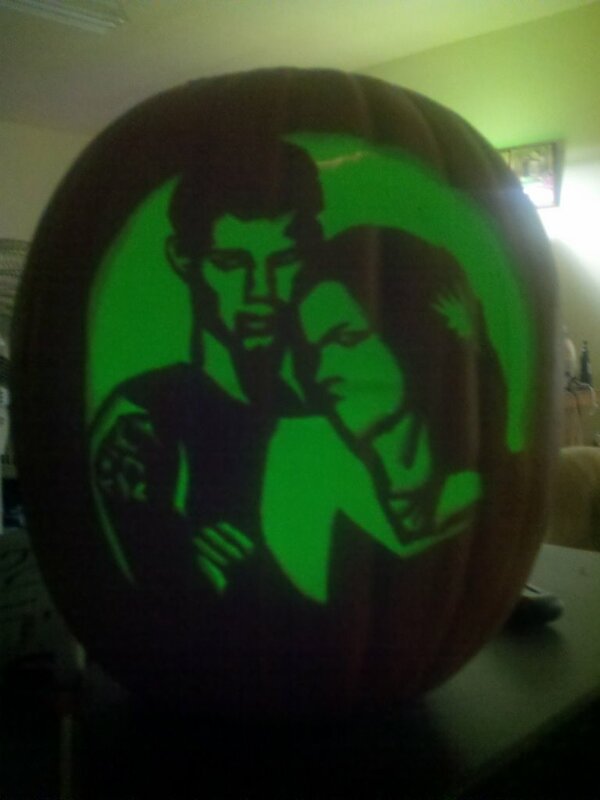 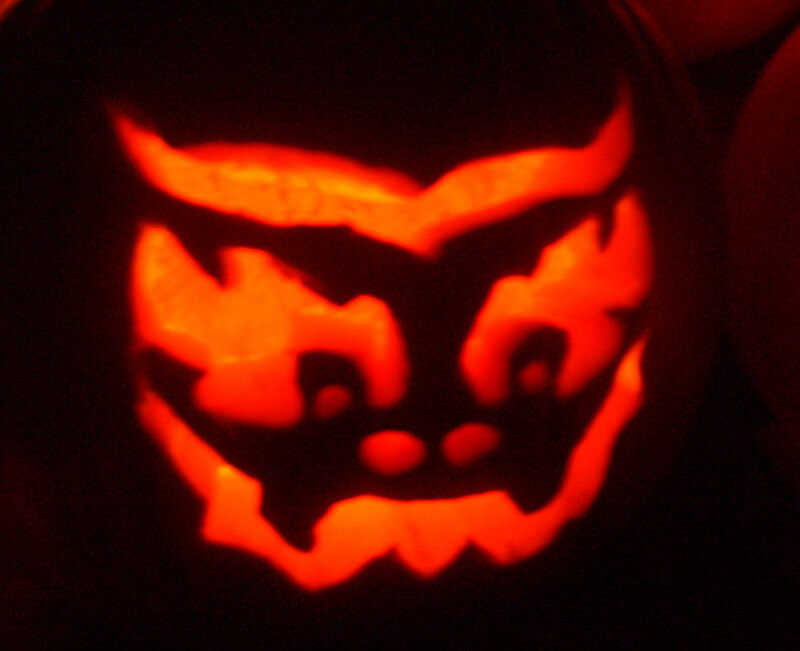 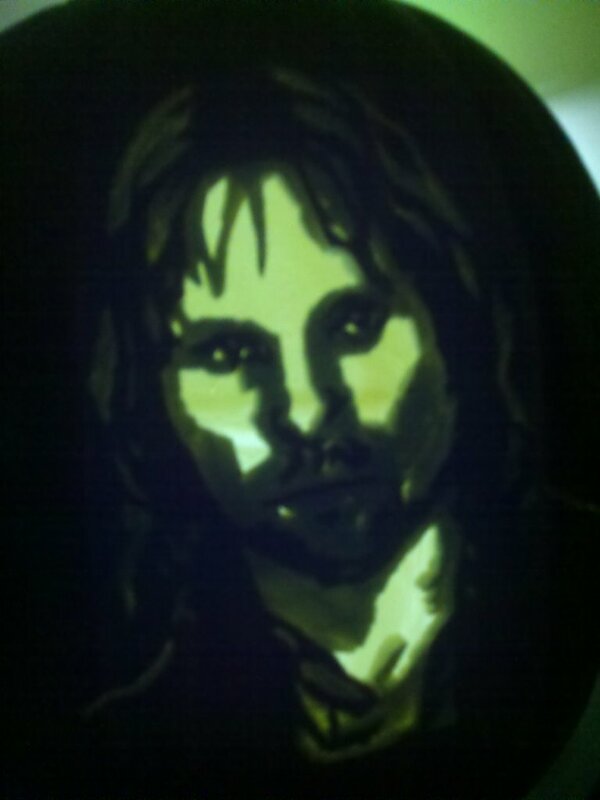 Level of Difficulty: 3/5 Intermediate There’s a snake in my pumpkin design! 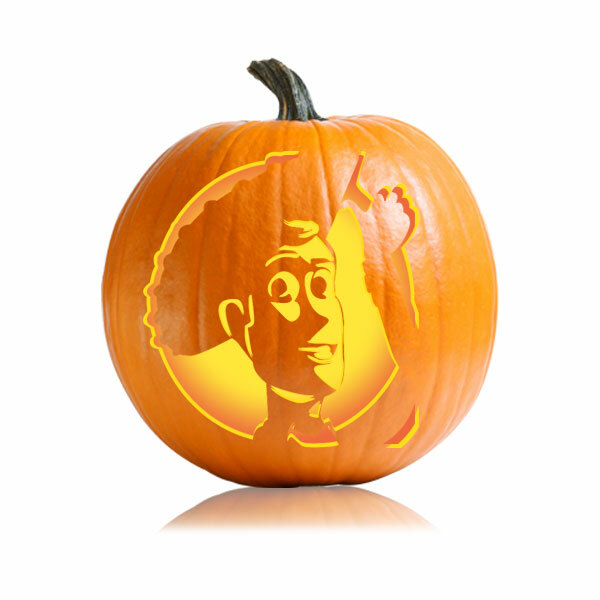 The Woody stencil is a nice easy pumpkin carving for almost anyone.